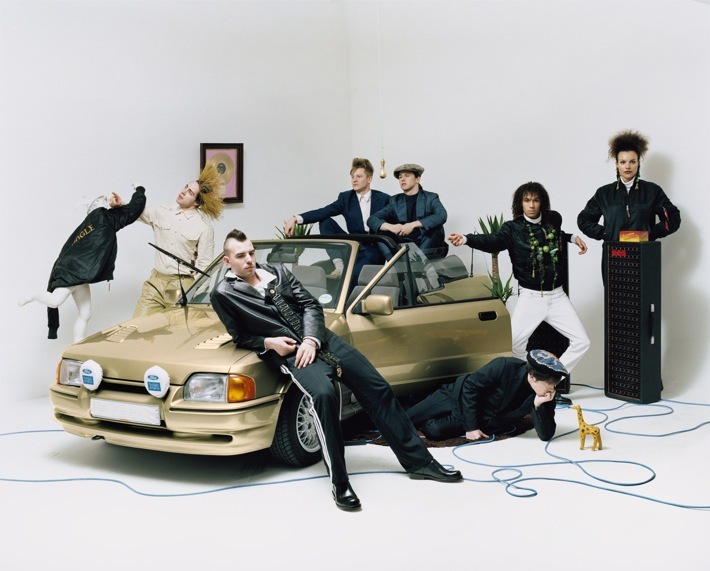 A modern soul band from London, Jungle derive their sound from 1970s funk (and, a lot of Jamiroquai). They released their debut album, Jungle, last year to roaring reviews, and played a highly praised set at KEXP a couple of months later. 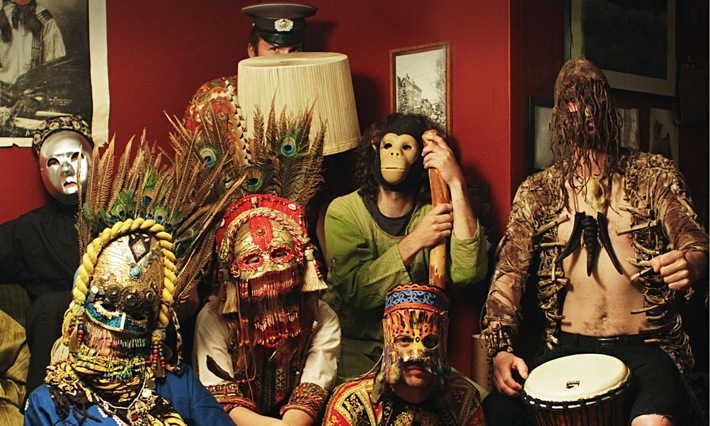 Hailing from Sweden, Goat’s album World Music was acclaimed as one of the best of 2012. It's called World Music because it bears traces of all music, from all over the world – not for them the usual, narrow (read: Afrocentric) definition of the term. 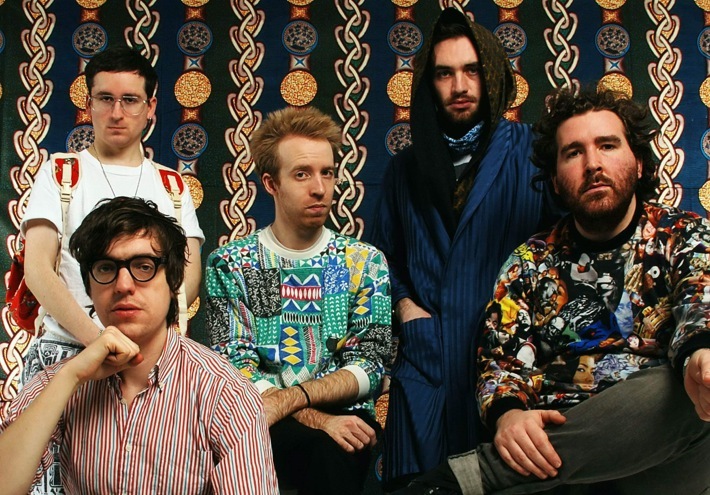 Synthpop veterans Hot Chip released their latest album, Why Make Sense?, in May this year. The album has received much praise (even Pitchfork gave the album a positive review), being called, “their smoothest, and most professional-sounding album yet." This one’s a no brainer. 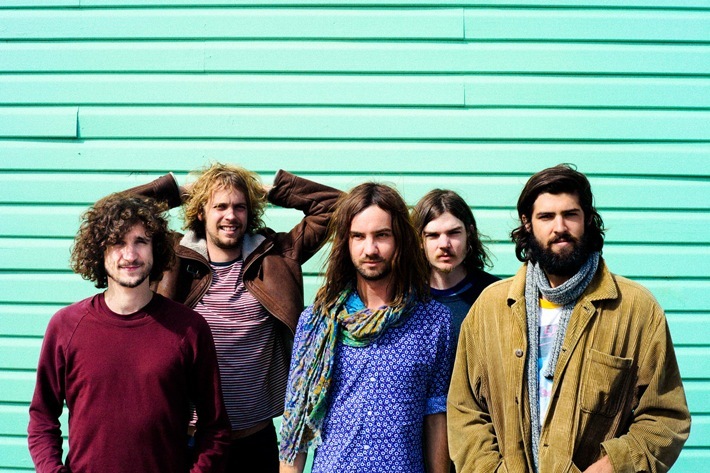 The psychedelia juggernauts released their third album, Currents, just a couple of weeks ago. It marks a shift from their regular sound - from an emphasis on guitars to synthesizers; and, nobody’s complaining. 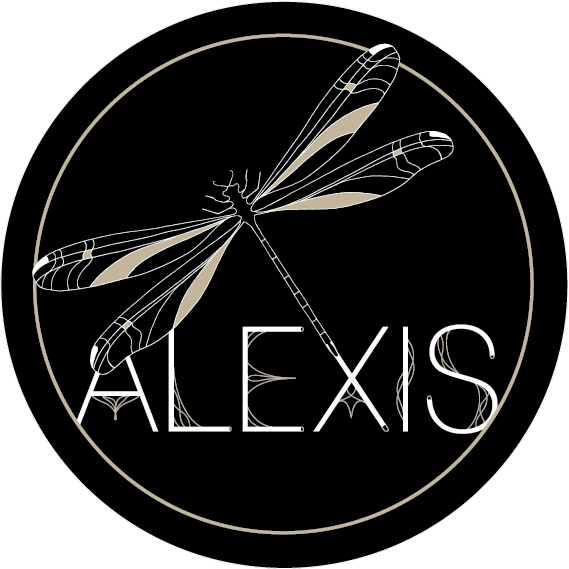 Moving closer to home, Bangalore-based dreampop group Alexis released their debut live EP, Back To Start, earlier in July at Blue Frog in Bangalore. Deriving sounds from pop, RnB, and trip-hop, the young band sounds like they’re headed for big things.